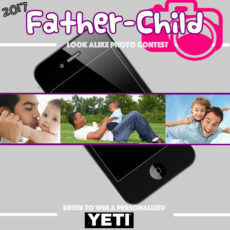 In recognition of Father’s Day on Sunday, June 18th, 2017, ABC Pediatrics is holding a Father-Child Look Alike Photo Contest on our Facebook page! Submit your best picture of Dad with his mini-me below and you will be entered for one of two great prizes! 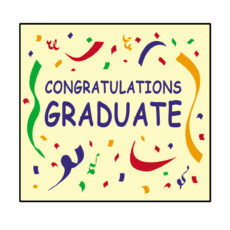 Submit a Graduation Picture and Enter for Prizes! ABC Pediatrics is proud of our 2017 graduates and we want to give special recognition to you all! With that in mind, ABC would like to collect as many graduation pictures of our patients as possible. 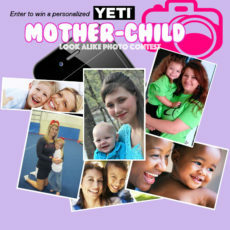 ABC Pediatrics will once again host a Mother’s Day and Father’s Day look-alike photo contest on Facebook! Mom’s Day is first so submit your best picture of Mom with her mini-me using the form below and you will be entered to win a personalized Yeti!! Our office will be closed on Good Friday, 04.14.17 and Holy Saturday, 04.15.17. Please enjoy a blessed holiday and Easter Sunday. Celebrating our Healthcare Team ahead of National Doctor’s Day! 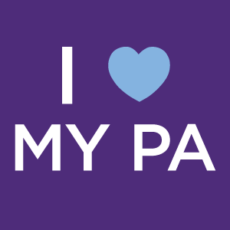 Join us as we celebrate our AWESOME Healthcare Team ahead of National Doctors Day! The festivities this week will include a random drawing from eligible entrants on Facebook! Enhanced Flu Testing Available at ABC Pediatrics! FLU SEASON has MOST DEFINITELY ARRIVED! ABC Pediatrics has now incorporated the latest flu testing technology into our in-office lab. The new testing, called rapid molecular testing, detects RNA (ribonucleic acid) molecules of the influenza virus. 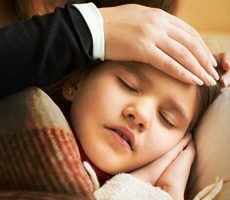 With a simple swab of the nose, a sample is collected and processed using the new testing method, which can quickly and more accurately determine if your child is infected with the flu virus. Support ABC Pediatrics and The Harnett County Partnership for Children! Providing services to pediatric patients in Harnett and the surrounding counties for nearly 23 years, ABC Pediatrics of Dunn, P.A. 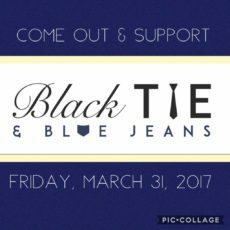 is PROUD to be the PRESENTING SPONSOR for the 2017 Black Tie & Blue Jeans Children’s Benefit! Receive a free book monthly for your child or children! 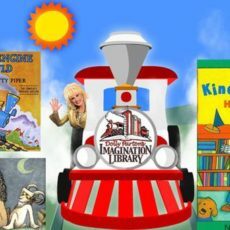 ABC Pediatrics is a proud supporter of Dolly Parton’s Harnett County Imagination Library program! At this program’s conception, Dolly’s vision was to foster a love of reading among her county’s preschool children and their families by providing them with the gift of a specially selected book each month. 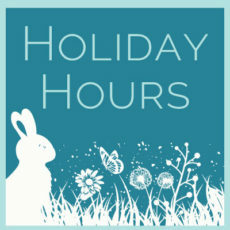 ABC Pediatrics office hours during the holidays are as follows: – Christmas: Closed 23rd, 24th, and 26th. 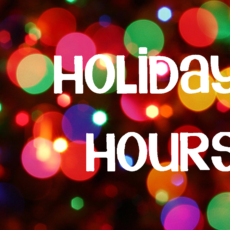 – New Year’s: Closed Dec. 31st, Jan. 2nd Wishing everyone a blessed holiday season from the ABC family to yours! 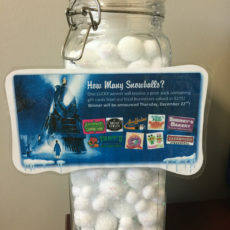 ABC Polar Express Days Giveaway! All Aboard the ABC Polar Express! Polar Express Celebration Days! Kids and Christmastime – A beautifully simple combination that leads to anticipation, excitement, joy and laughter. 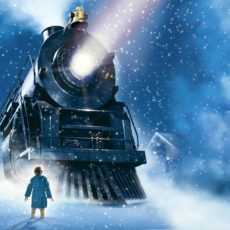 ABC Pediatrics BELIEVES in the magic of Christmas and would like to extend a personal invitation to our patients to join us at our second annual POLAR EXPRESS celebration! ABC Pediatrics is an official Hurricane Matthew drop off location. 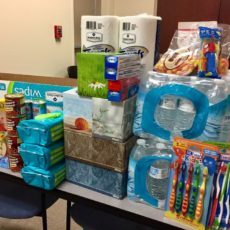 Todd Sutton, associated with Zylera Pharmaceuticals, will be picking up non-perishable, personal care need items for flood victims on Monday, October 17th. Any donations are sincerely appreciated! 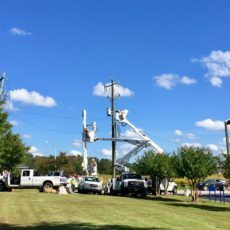 POWER HAS BEEN RESTORED at the office and we will be OPEN for normal business hours tomorrow, Thursday, 10/13/16. 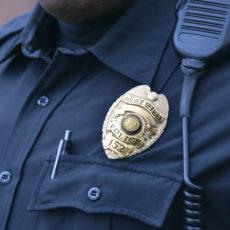 Please bear with us as we respond to your calls and process requests as quickly as possible. Also, our immunizations and immunotherapy medications will be relocated from safe, offsite storage so those services will not be available. ABC Pediatrics proudly announces that Taylor Faith Aman is the 2016 recipient of The Susan A. Ryals Memorial Scholarship Award. 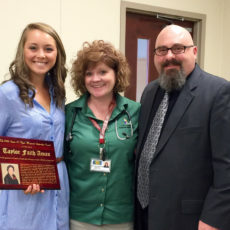 Taylor began her high school career at Hobbton High School. 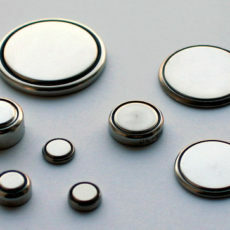 We currently live in an electronic age that allows for immediate connections to world-wide events. Twenty-four hour news cycles are created, documented and shared by social media postings, radio transmissions and television broadcasts. Enjoy the Weather but avoid the Burn! 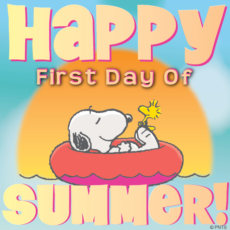 Summertime has“officially” started and those long days of Summer are definitely upon us! Time will fly by as families spend hours of fun in the sun over the upcoming months. Pool parties, beach trips or just playing outside will certainly result in “sun-kissed” skin. In recognition of Father’s Day on June 19th, 2016, ABC Pediatrics is holding a Father-Child Look Alike Photo Contest on our Facebook page! Submit your best picture of Dad with his mini-me below and you will be entered for one of two great prizes! The pictures will be placed in a Facebook album where your friends and family can come over and like, love, wow and share! I am Dr. Mary Ann Chiodo, a Pediatrician and one of the founders of ABC Pediatrics. I’m also the mother of 6 fair skinned children. 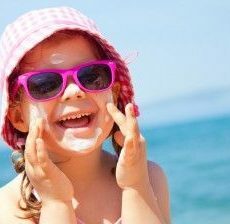 Over the years, I’ve shared concerns expressed by parents regarding the proper use of sunscreen.Countless sunscreen options and confusing warning labels often prompt parents to call our office during the summertime.